On today's post, we'd like to share some great gift ideas to knit, crochet, or weave this holiday season. Handmade gifts are a heartfelt way to show someone you care, and there are plenty of quick and easy projects you can make with yarn from your stash. Below are a few of our favorite stashbuster project ideas, all of which are available as free patterns - enjoy! 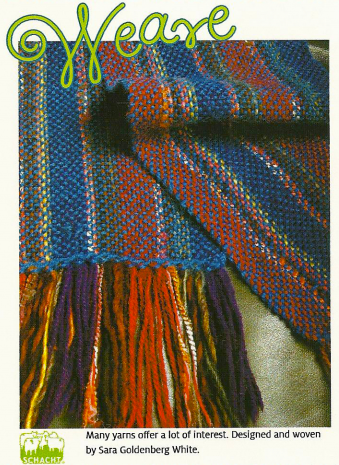 This pretty scarf can be woven on a Rigid Heddle loom using lots of different yarns to add visual interest and texture! Click here for free pattern at Woolery.com. From our blog archives, you may remember Benjamin Krudwig's excellent tutorial on weaving a Stashbuster Lunchbag. Schacht has many free patterns to make holiday ornaments and other fun projects using squares from their portable & user friendly Zoom Loom. Click here to access these free patterns (and more!) on the Woolery website. Kelly McClure's Sockhead Hat is a great unisex knitting pattern to take care of everyone on your list. This basic hat looks great knit up in solid, semi-solid, and variegated yarns, so if you happen to have quite a bit of sock yarn in your stash, this is a great way to put those skeins to use! Michelle Hunter's Colormatic Cowl is shown here using 4 colors of worsted weight yarn, but it would be quite easy to get creative with leftover bits to knit a more colorful version! Normally we wouldn't recommend starting an afghan gift project so late in the game, but the Stashbuster Granny Stripe Afghan by The Stitchin' Mommy can be whipped up in a jiffy using your leftover worsted weight yarn! 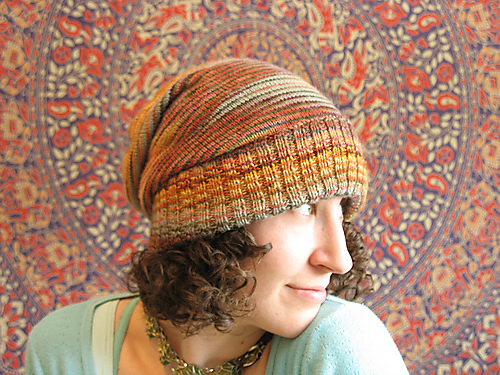 Hook up a hat in a hurry with Liz McQueen's adorable Brain Waves Beanie. 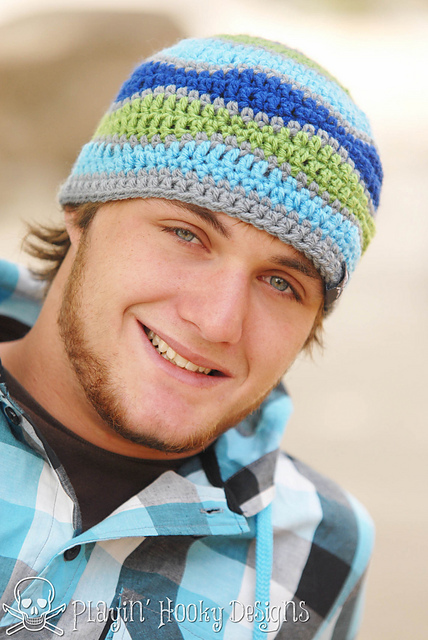 This crocheted hat is available in sizes ranging from child to adult and is sure to be a crowd-pleaser. For more great project ideas, check out our Quick Gift Ideas board on Pinterest.